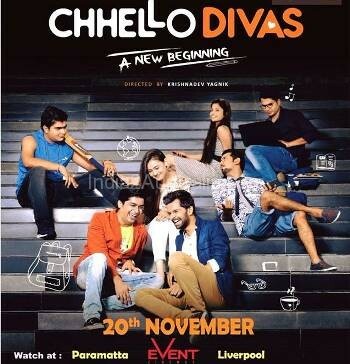 Yuva Gujarat proudly presents a gujarati film chhello divas to Sydney…. releasing on 20th November 2015 at events cinema parramatta and liverpool….let’s bring memories and fun of your college days back…don’t forget to bring your friends n family…. only at event cinema parramatta and liverpool..